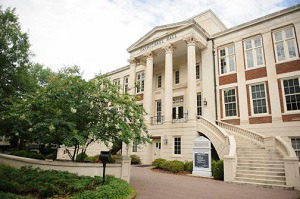 The University of Alabama (UA) has announced undergraduates can begin applying to the state’s first educational neuroscience program by the fall 2020 semester. The program will be offered through the university’s College of Education. The new major will include courses on a wide range of topics such as electrophysiological research methods, mathematical cognitions, neuroimaging, and neural correlates of reading, according to Alabama News Center. In addition, the new program’s curriculum will include lab practicums for students to take each semester from sophomore to senior year. Educational neuroscience is an up-and-coming field that connects cognitive science with educational research and practice and the field’s goal is ultimately to form learning and teaching practices.